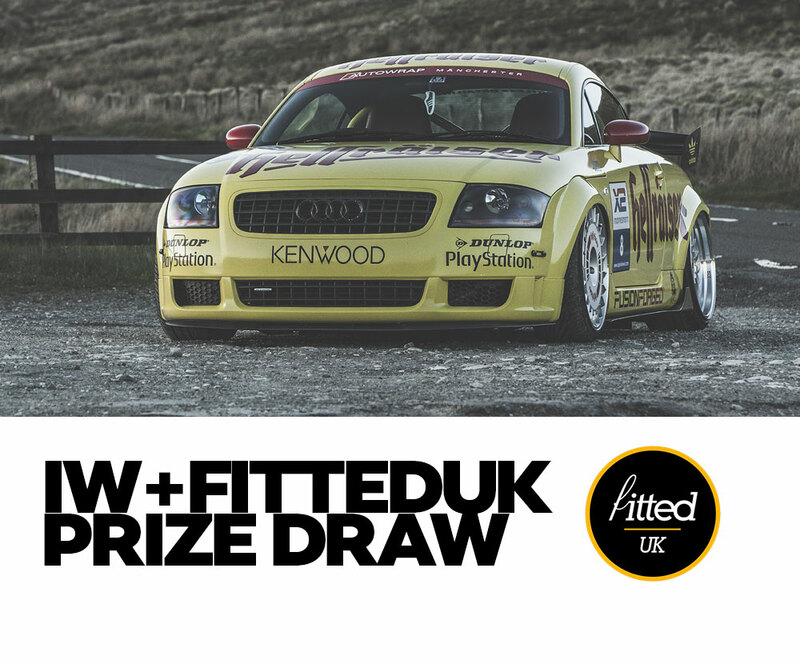 FittedUk host one of the biggest UK indoor automotive events showcasing some of Europe’s best modified, performance and classic cars. 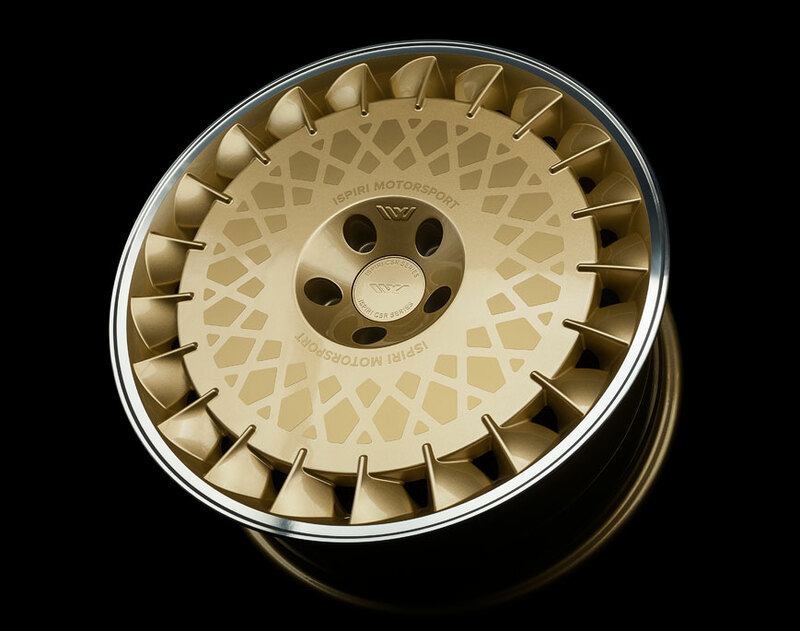 At this year's show we will be offering the chance to win a free set of CSR1D or CSRD TF X2 compatible wheels. These wheels are X2 compatible and can be mixed in specific configurations should you wish. 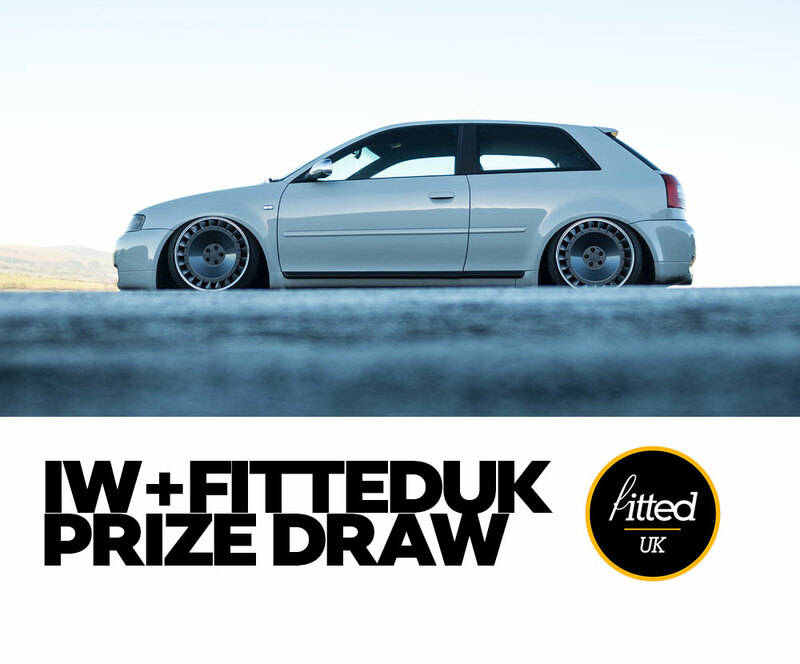 To enter simply pre-book your ticket on the FittedUK website and you will be automatically entered into the prize draw. The winner will be chosen at random during the show on Sunday 29th July 2018. Please note: Entry to the draw is only available for tickets purchased in advance. Anyone paying for admission on the day of the event will not be entered into the draw. 1.) Winner will be drawn at random using software on Sunday 29th July at 12 noon. 2.) 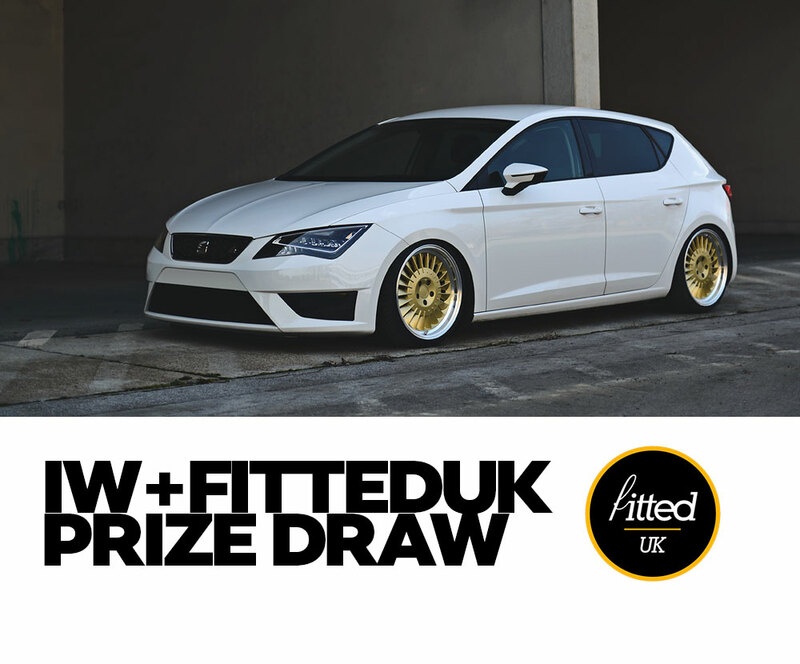 Free prize draw entry with every pre-sale ticket purchased for FittedUK 2018. 3.) Prize draw entry is only available with full price pre-sale ticket and is not included with any free tickets or under 12 tickets. 4.) Wheels are covered by Ispiri warranty to prize winner for terms and conditions click here. 5.) The promoter reserves the right to cancel or amend the prize draw and these terms and conditions without notice in the event of a catastrophe, war, civil or military disturbance, act of God or any actual or anticipated breach of any applicable law or regulation or any other event outside of the promoter’s control. Any changes to the competition will be notified to entrants as soon as possible by the promoter. 6.) The promoter is not responsible for inaccurate prize details supplied to any entrant by any third party connected with this prize draw. 7.) Entry to the draw closes when tickets go off sale, please click here for further details. 8.) Due to fluctuating stock levels if your desired wheel is out of stock a replacement wheel to the same value will be offered or the chosen wheels will be sent when new stock arrives. A monetary alternative will not be offered under any circumstances.